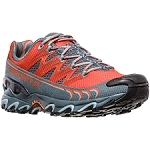 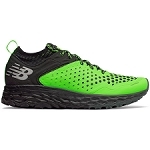 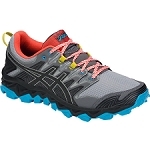 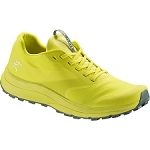 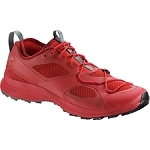 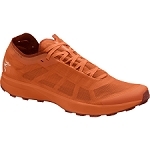 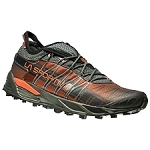 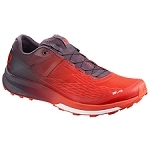 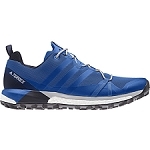 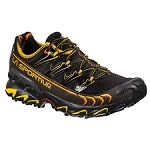 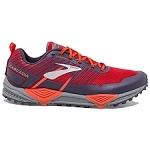 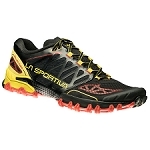 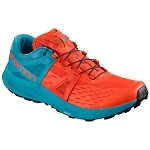 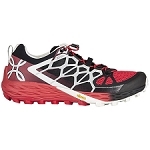 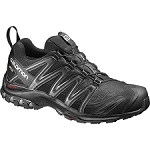 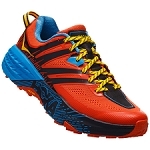 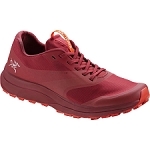 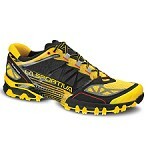 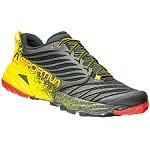 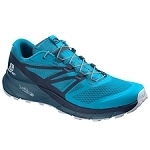 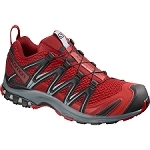 A GORE−TEX® trail running shoe with enhanced climbing and scrambling performance. 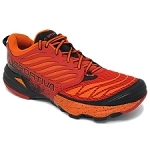 Ideal for trail running in wet or mixed conditions on unpredictable terrain, the Norvan VT GTX delivers GORE−TEX® protection and excellent traction and comfort. 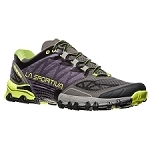 The adjustable 360° support system switches from a higher volume run mode to a precise−fitting climb mode. 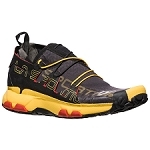 Fixed Adaptive Fit Technology wraps the foot and seals out debris. 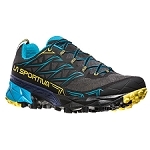 The custom Vibram® sole combines a sticky Idrogrip forefoot for traction on slickrock and wet trails with a Megagrip compound for durability.